Slick, technologically-advanced and well-designed, The Mermaid London has the perfect space for business presentations, conferences and product launches. 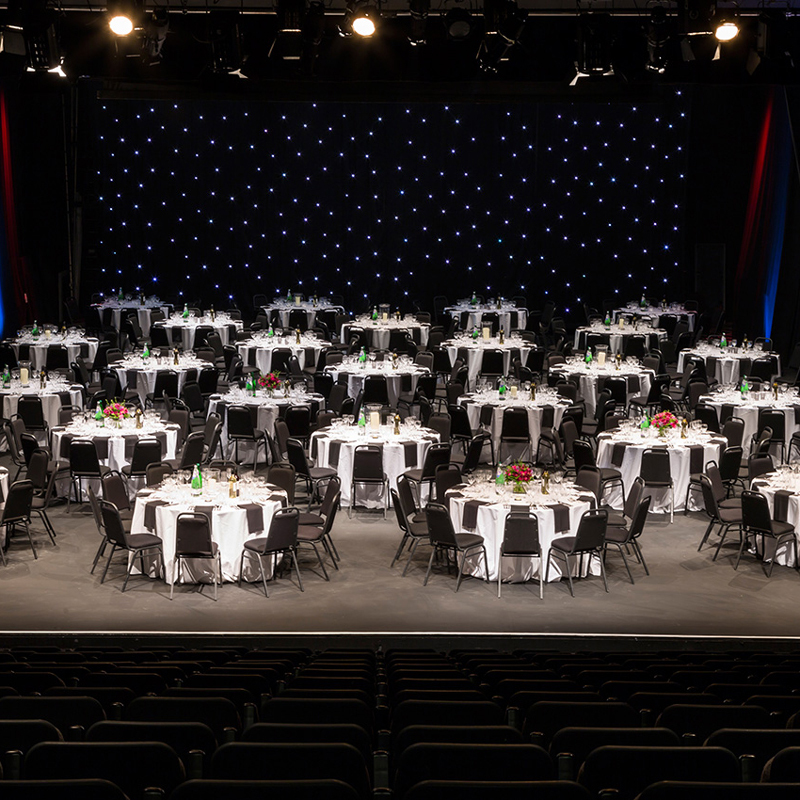 Whether you are unveiling your latest idea or running a corporate workshop, our Auditorium has everything you need to impress both clients and business peers. 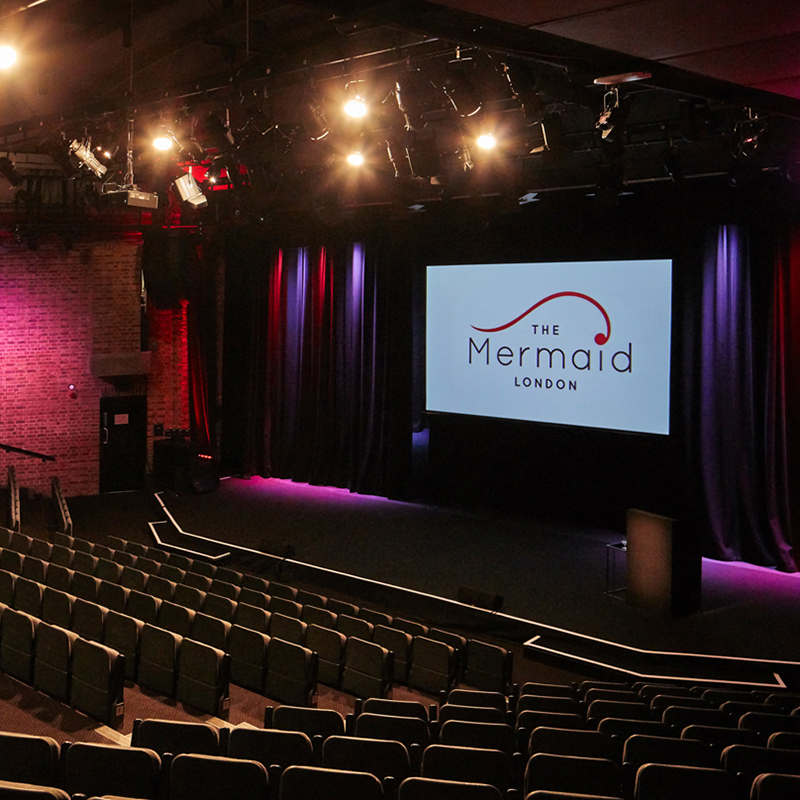 Just a stone's throw from Blackfriars Station, The Mermaid London's Auditorium is conveniently situated and well served by major transport links. The pedigree of the Auditorium is evident. Purpose built to deliver professional seminars and conferences, award ceremonies, product launches and even networking dinners. The Auditorium is a premier business space, that has its own dedicated team to handle everything for you, so you can concentrate on what you do best.